Auditory therapy is covered by Medicare and many private insurance plans. 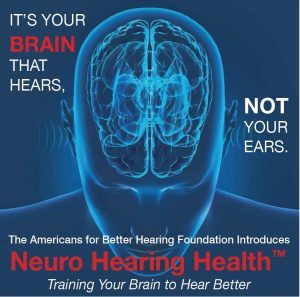 Auditory Therapy helps people hear better with the hearing they have! 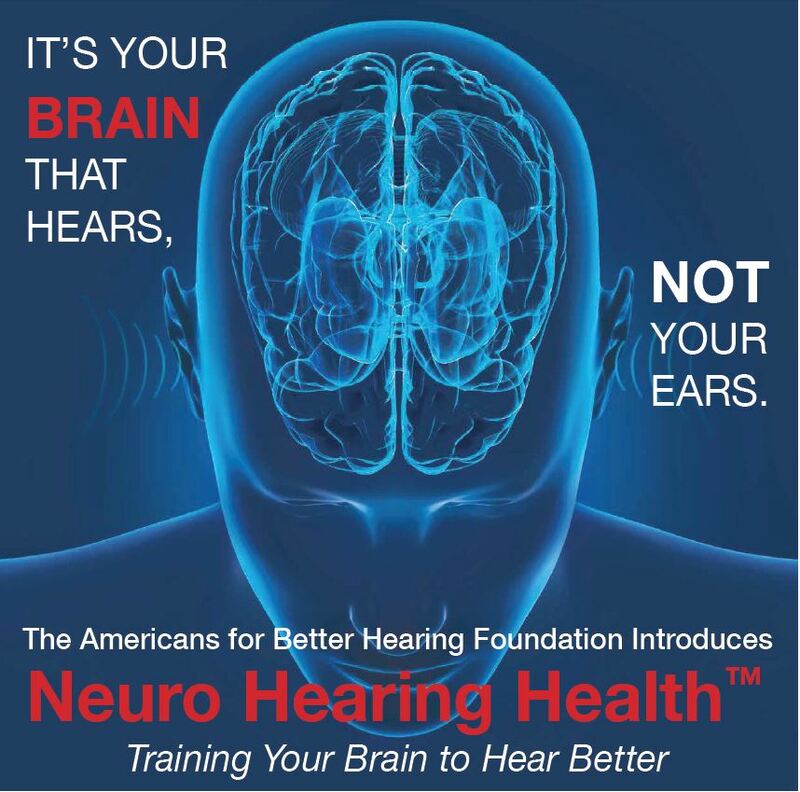 Participants improve their ability to hear in background noise, have better comprehension of conversations and may even postpone the need for hearing aids while maintaining brain health – protecting against dementia! For people with or without hearing aids. Measurable improvement in word comprehension. Our mobile Auditory Therapy program brings this cutting edge therapy to residential facilities, improving communication and social interaction for residents. Call us to learn more about our mobile Auditory Therapy Program! If you have mild to moderate hearing loss, you know that most speech is loud enough for you to hear, but you still have trouble understanding some of the words. This is especially true in noisy situations or with certain voices. The reason this happens is that speech sounds are transferred from your outer ear to your brain and are distorted by damaged nerves in the inner ear. It is very difficult for your brain to recognize these distorted words and you usually have to ask the speaker to repeat themselves or sometimes you just take a guess at what was said. Auditory Therapy improves your word recognition skills by helping your brain decode the distorted signal from your ears. Just as physical therapy can help rebuild muscles and adjust movements to compensate for physical weakness or injury, Auditory Therapy can help you develop skills and strategies to deal with situations when your inner ear hearing distortion causes word understanding problems. The ability of the brain to reorient itself to new or different stimulus is called neuroplasticity. In layman’s terms, the brain “rewires” the neural connections based on the new input. Auditory Therapy is a customized system to let you improve your word understanding. It uses reduced volume and controlled background noise to allow you to receive less sound information but still understand the words. Contact us for more information or to schedule a no obligation consult by completing the form below.